Sumter: A sheriff's office in South Carolina say a Sumter teen faked his own kidnapping and led his mother to believe he'd be killed if she didn't pay $130 (Dh477). The Sumter County Sheriff's Office tells news outlets that 19-year-old Emmanuel Franklin was arrested Sunday and charged with blackmail. Deputies say Franklin led his mother to believe he had been abducted this month and would be killed unless $130 was placed in a neighborhood mailbox. 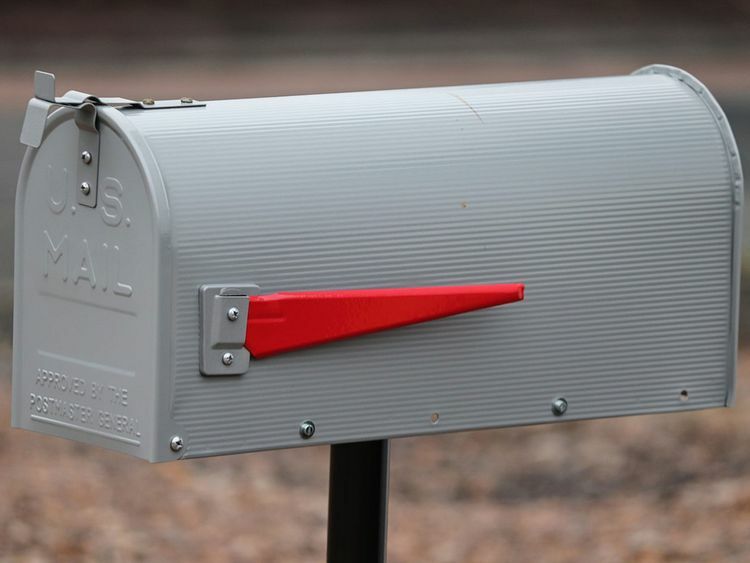 An incident report says the mailbox belonged to Franklin's father. Franklin's mother told deputies she received a call from Franklin and an unknown man from a private number and the unknown man demanded the cash or Franklin would be hurt. Deputies say Franklin later told authorities he made up the story to get money from his mother.